Birthday Parties with lots of fun and exciting Kids is always a great pleasure. 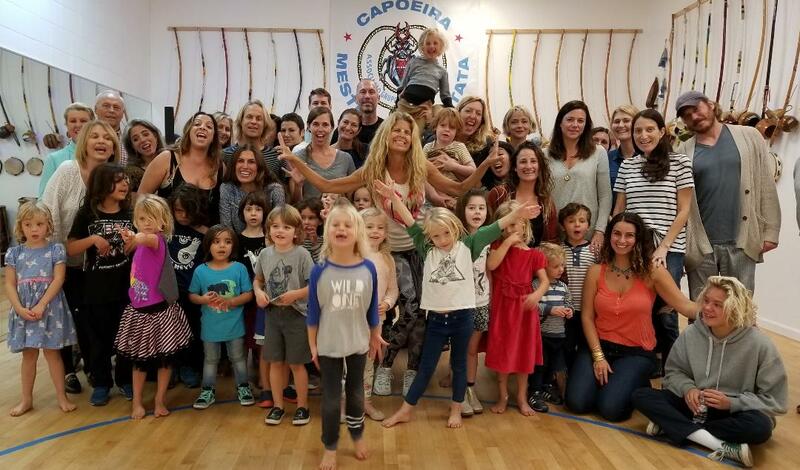 I loved sharing my passion of dance with all these adorable happy faces. 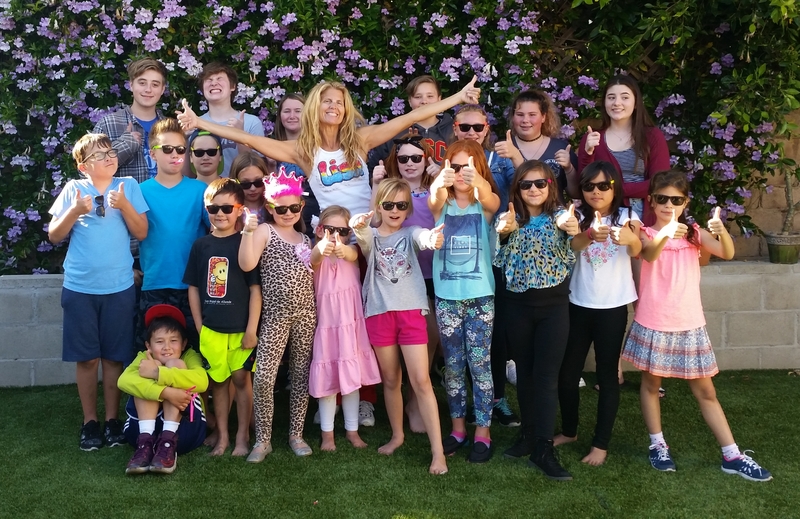 Have you ever dreamed about dancing or performing in a Flash Mob? If you are interested please feel free to click here to contact me anytime. Dance and have a blast at your next party.